First, what is “ping speed”. Ping speed is based on how long it takes a website to be responsive, and is measured in milliseconds. To test your ping speed, right click on the Internet Explorer icon, click run as administrator, then copy and paste this URL into the address bar: http://www.pcpitstop.com/internet/pinger.asp. For the Windows XP, Vista and Windows 7 operating systems users will have to press the Windows Logo key and the “R” key simultaneously on their keyboard. This will open up the Run Command window. 1. Type “msconfig” into the Run Command window, and press Enter. 2. Once in the msconfig window, click on the “StartUps” tab. 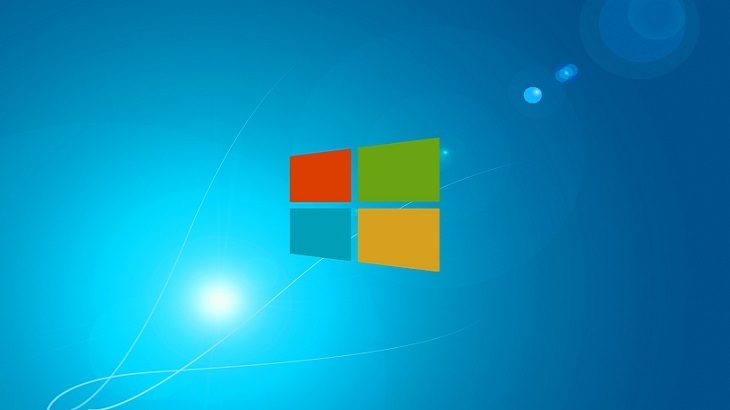 For the Windows 8, 8.1 and 10 operating systems users will have to press Ctrl+Alt+Delete. Once the Startup window is open, users can review what applications are enabled to execute at the time of start up. Most applications do not need to be running at all times. The only program users need to ensure is running consistently is the security program. If users are uncertain what is slowing down the ping, and want to keep several programs enabled at start up, they can disable them one at a time to see what is creating the issue by process of elimination. Ensure the device is close to the router, or connect your computer directly to the router via the Ethernet cable. Close any unnecessary background programs and webpages. Reduce the number of devices using the internet connection. Reboot the router and modem. Although, some may have an “all-in-one” unit. If you only have one unit, you’ll just need to reboot that. tips how to, increasing ping speed, ping speed. permalink. I second the idea of eliminating superfluously long Ethernet connections as much as possible to improve quality of Ethernet connections. While your ping times may not improve drastically it can make a difference in transfer speeds. Also, use quality cables. You’d be surprised how may QoS issues have been remedied by replacing patch cables. For home users the quickest way to speed web browsing is to change your DNS provider from your ISP’s to something faster, such as Google’s. For 99% of home users this will make a noticeable difference. Would you please provide a little more detail on how to do this for us novices, Alan? Are there other links we can use? I don’t particularly like the idea of linking into Google.